I did something kind of crazy and got Paul to agree to it. They didn’t already have a “knit” sign (go figure) and despite my best efforts to convince they guy that they would make a lot of money on them, he wouldn’t go for it. 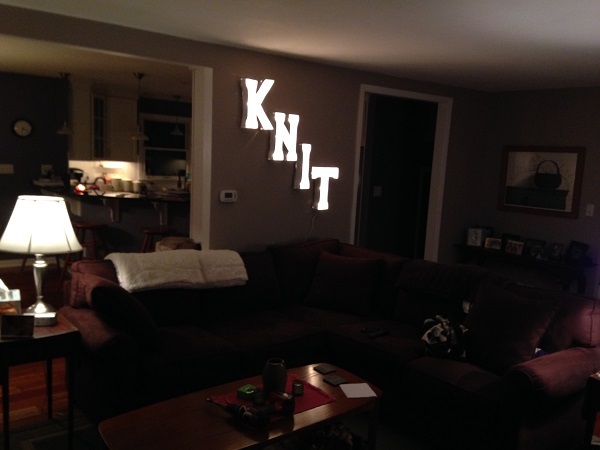 Paul worked his magic and transformed the letters into a light sign. Let’s just say it definitely doesn’t mesh with Paul’s tendency towards the conservative/not flashy/not Broadway light-ish. And since that wall faces the huge picture window we have in the front of the house, anyone driving by (in the winter) can totally see it. I, on the other hand, happen to like funky things and things that are a little different. 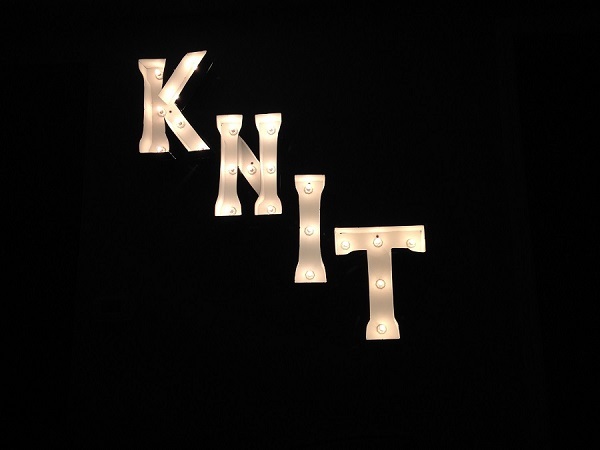 And I love knitting so why not say it in lights? I think he might be leaving it up to me as to whether or not it stays. Add that to the many reasons I love him. 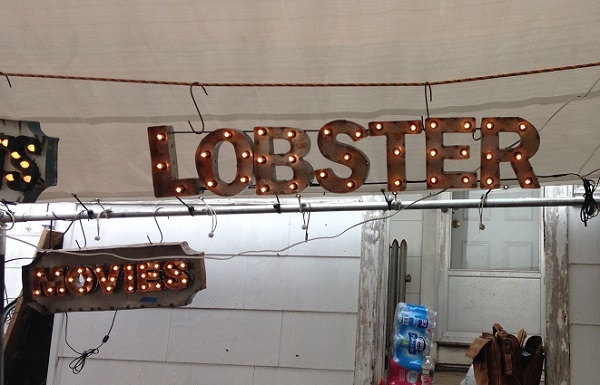 So, here’s your chance to weigh in: Should it stay or should it go up to the craft room? Posted in Uncategorized and tagged knit in lighs on December 6, 2016 by lizytish. craft room / Love it! So Live with it for 2 weeks..your heart will tell you whether you want It there or in the craft room…..but I love it so either place seems fine…which wall gets hubcaps?…equal opportunity………. 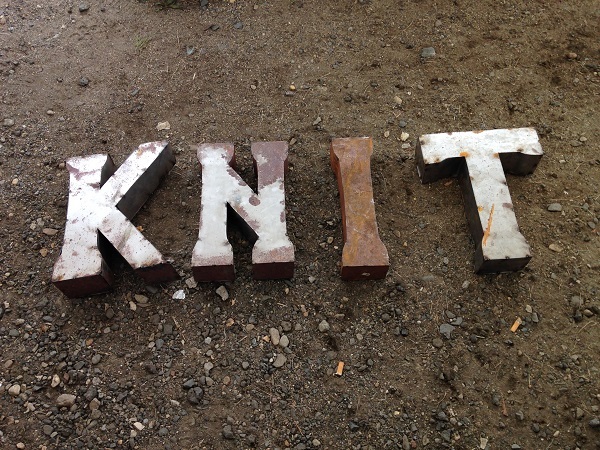 I love the bold chunky letters where they are! Lit, they look cool. I’d keep’m there. I think they look really cool. I would leave them there for awhile, especially for the winter months when there is a need for more light. You can always move them at any time you decide…….. Either way, they came out really cool ( I said that already!). 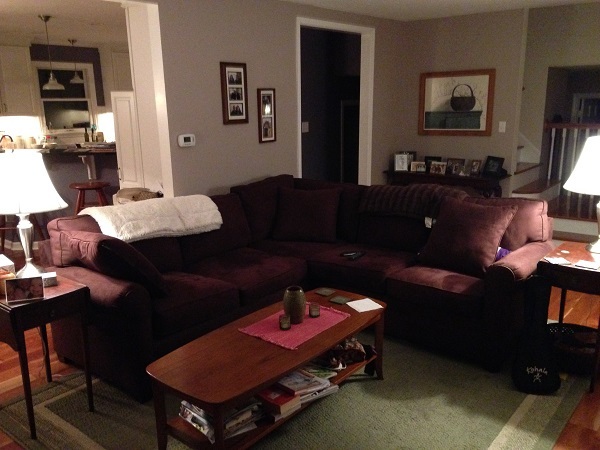 I also think your living space looks very comfortable and inviting.